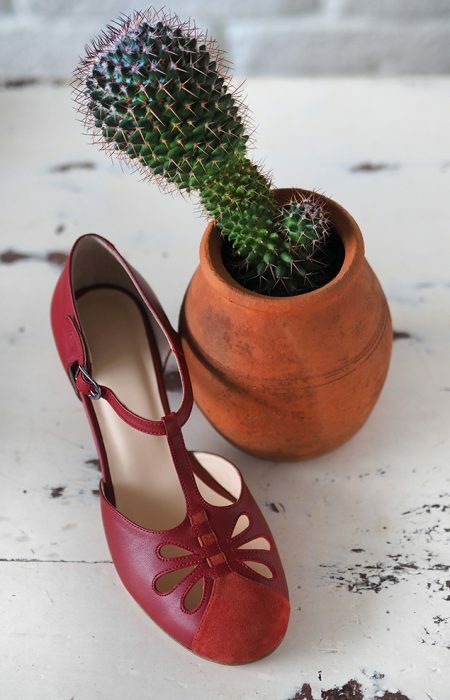 Have you heard of the Bulgarian shoe-making craftsmanship? …and have you heard of the crazy Bulgarian swing dancers? Yes, both are a thing and they have come together to give you Groovy Fox swing dance shoes – a brand dedicated to providing high quality, authentic and comfortable, yet affordable dance shoes to fellow swing dancers far and wide. …after all, Bulgaria has long traditions when it comes to making shoes. From the small workshops in the beginning of the last century through the mass production of the planned economy to nowadays specialized small scale shoe-makers, the craft has been passed on from generation to generation, each one developing upon the skills of the last. Over the years, the techniques have been continuously developed, maintaining their competitive edge and now the quality of production and the materials used by local producers is considered to be of the highest European standards. At Groovy Fox, we put a key focus on the core values of the community and the understanding that style is an inseparable part of vintage dance culture. We also believe that everyone should be able to afford stylish and elegant footwear to match their passion for vintage clothes and dance. Our models are specially designed for swing dancers, by swing dancers in cooperation with leading Bulgarian shoe-making craftsmen and women. 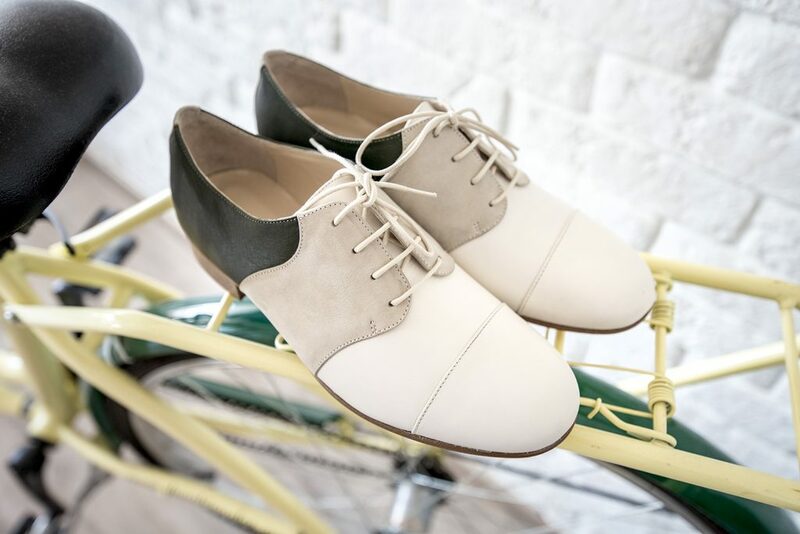 Groovy Fox shoes are made with only the best genuine leather, using beautiful combinations of nappa, suede and nubuck. Light and flexible materials are expertly chosen, with focus on durability and comfort. The simple designs we use for our models match the authentic feel of the 1930s’ and 1940s’ with a modern twist in their colour-combinations and materials. Because ‘groovy’ is the feeling and ‘fox’ is the style.